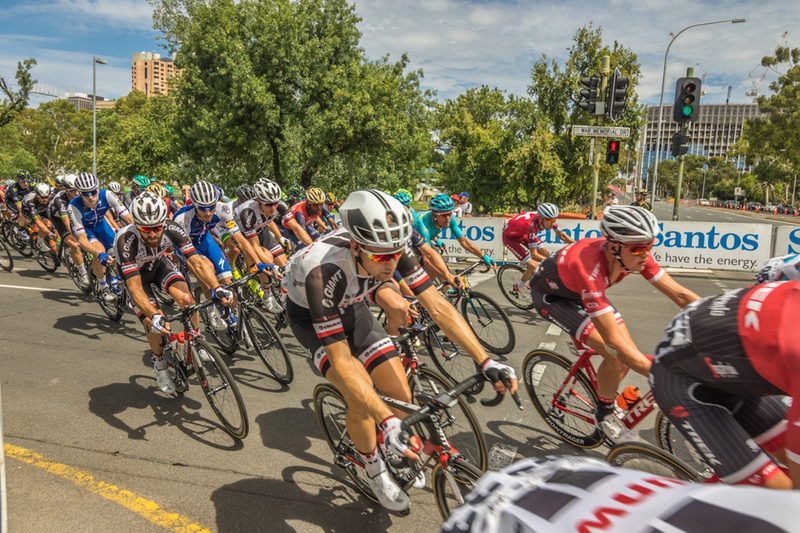 Love or hate Tour Down Under 2018? 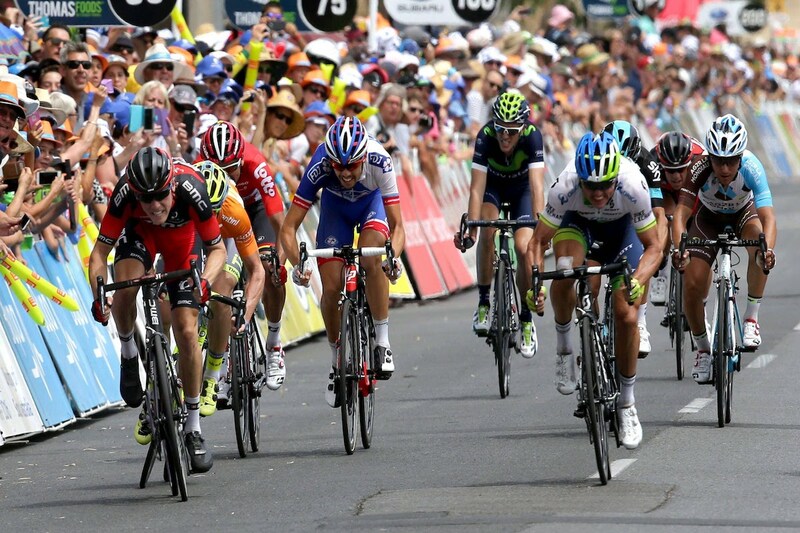 Check out 5 things we've learnt from the race. 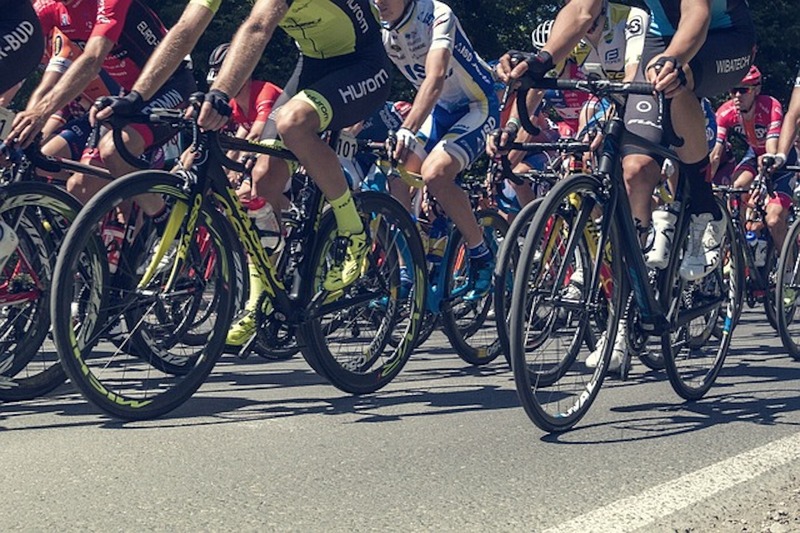 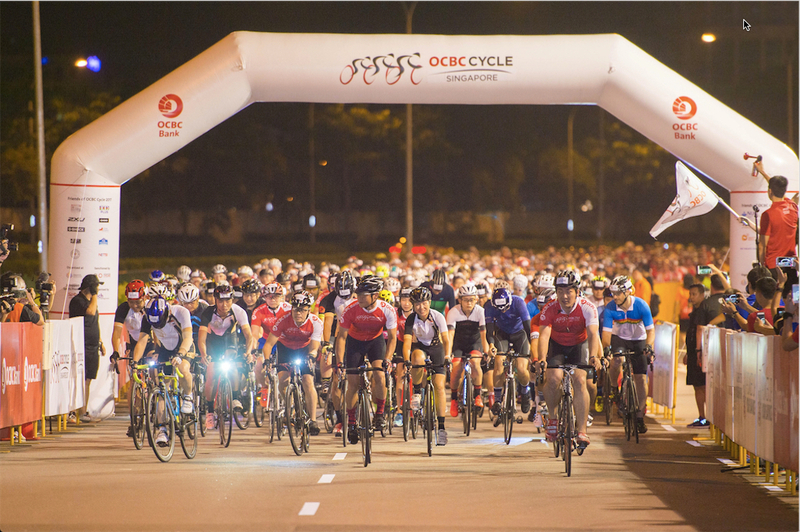 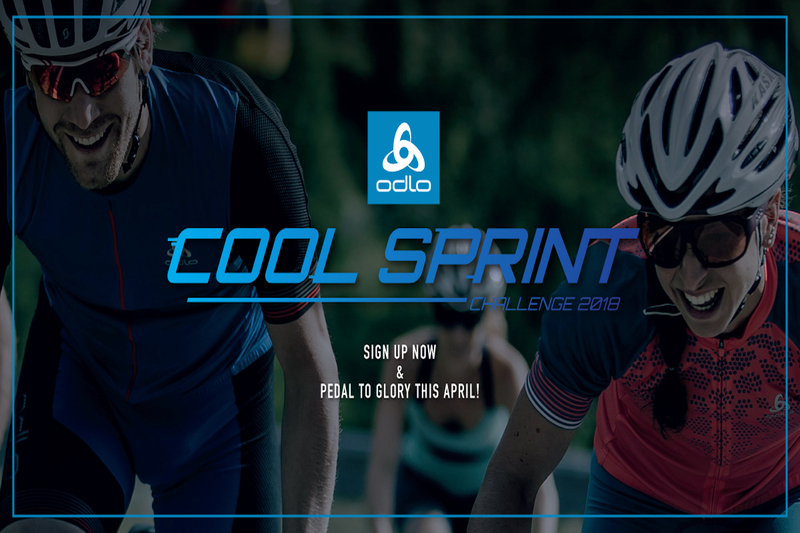 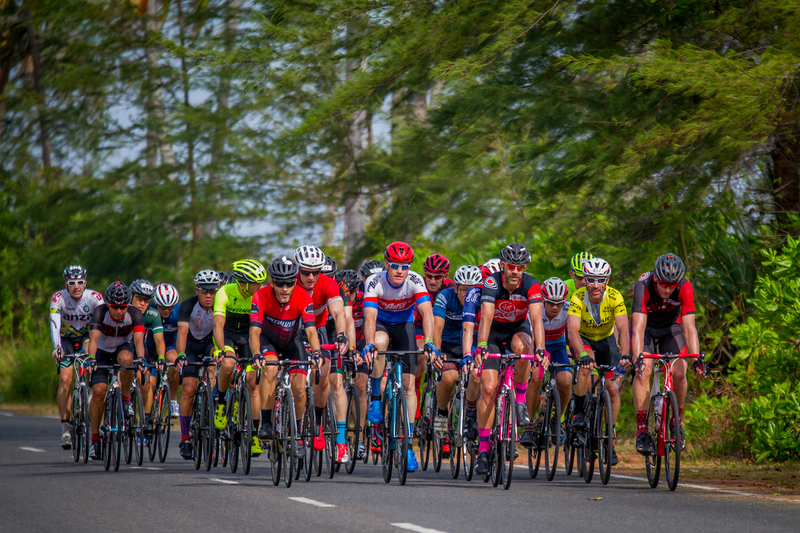 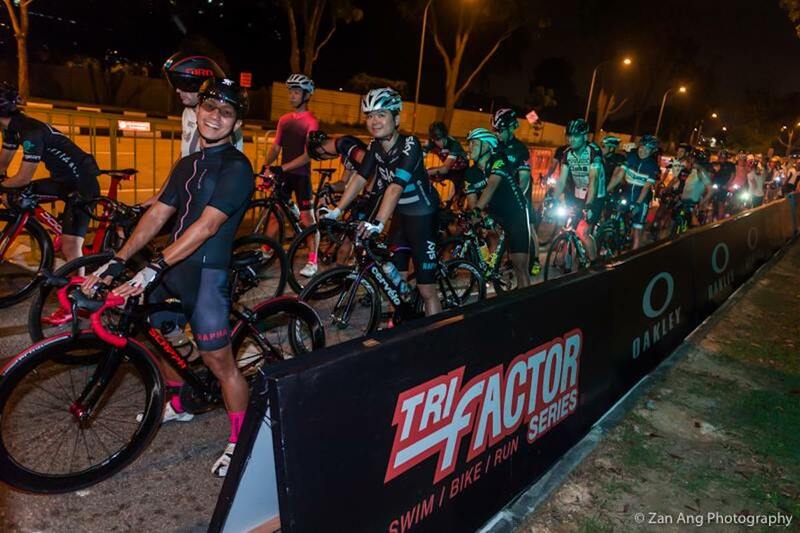 Singapore cycling events 2018: Register for these races before it's too late! 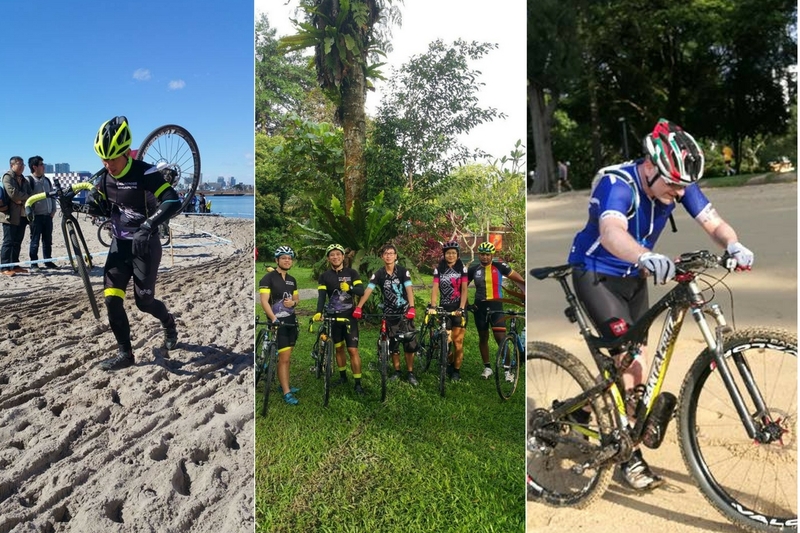 Cyclocross Singapore (CX SG) will be organising their 4th Annual SG CX event and first Kiddy Roller Cross event at the City Park.